Check out these never before seen clips! 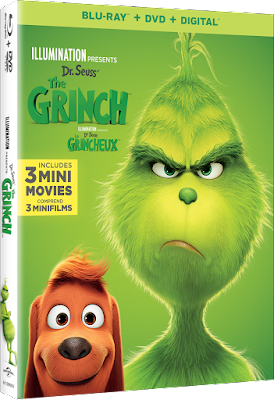 Dr. Seuss’ The Grinch is now available on Digital ! 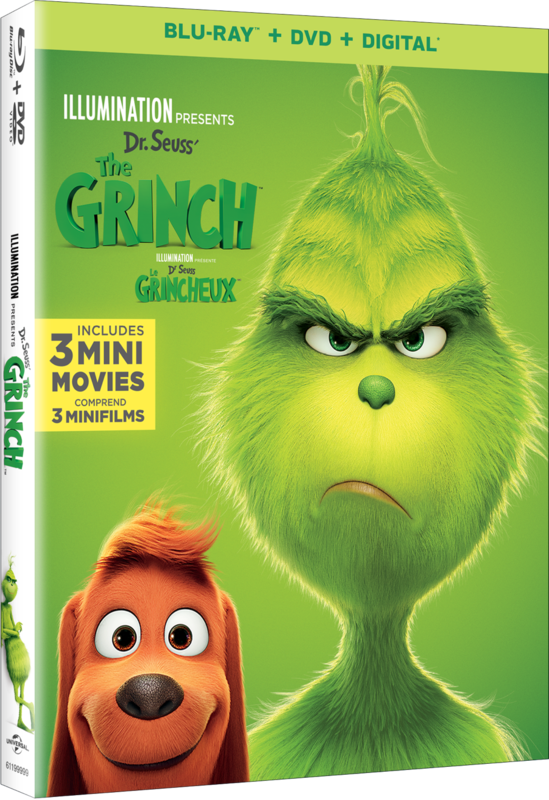 Be sure to catch The Grinch on Digital and via the digital movie app MOVIES ANYWHERE! I haven't seen this movie yet but it looks like a fun one to add to our Christmas DVD collection!